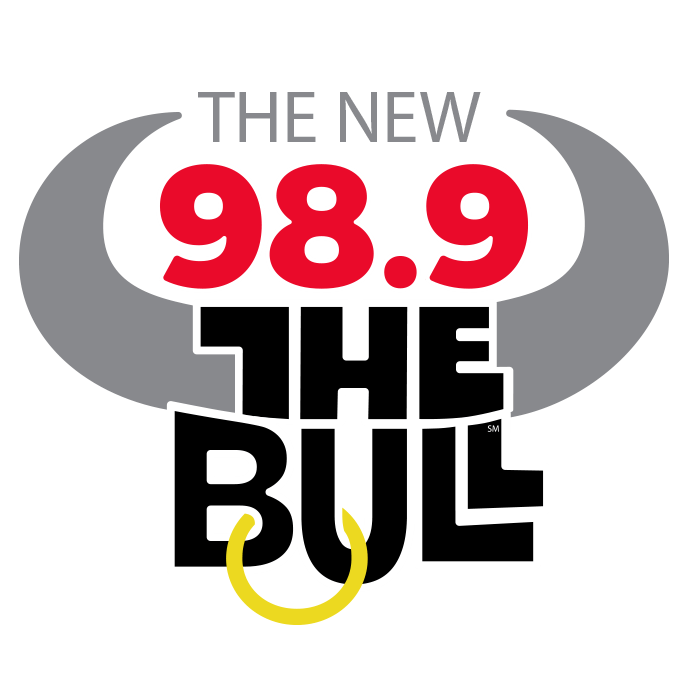 The New 98.9 The Bull is Seattle’s premiere choice for NEW Country! Launched on December 4th, Live and Local The New 98.9 The Bull plays the most familiar NEW Country hits from the Pacific Northwest’s favorite NEW artists like Sam Hunt, Luke Bryan, Miranda Lambert, Thomas Rhett, Carrie Underwood, Florida Georgia Line, Kenny Chesney, Jason Aldean and more! Country 98.9 is currently casting a fun and interactive morning show along with a line-up of exciting local on-air talent! In Seattle NOBODY plays more NEW Country than The New 98.9 The Bull!